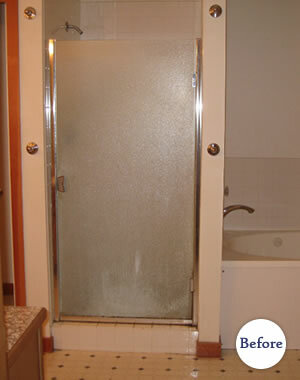 The master bathroom in this early 90's rambler suffered from three things: 1) an improper tile installation in the shower and bath alcove which had resulted in not only a mold problem but a suspected (and verified) rot problem, 2) the overall sense from the finishes was that the builder had run out of money before the bathroom was finished (the rest of the house is nicely finished), and 3) lack of storage. 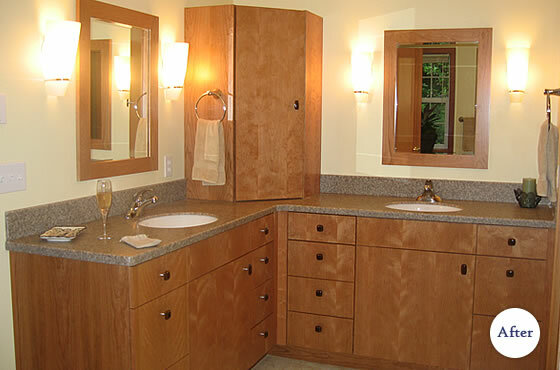 By updating the cabinetry, fixtures and the finishes, all these issues were alleviated. 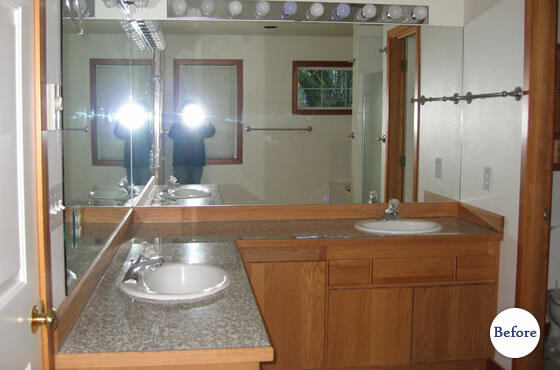 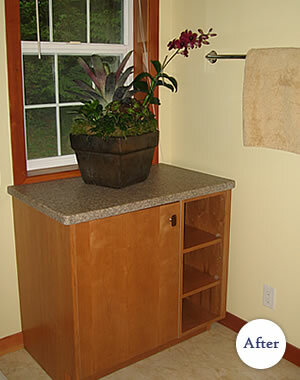 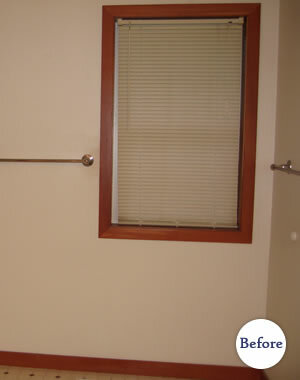 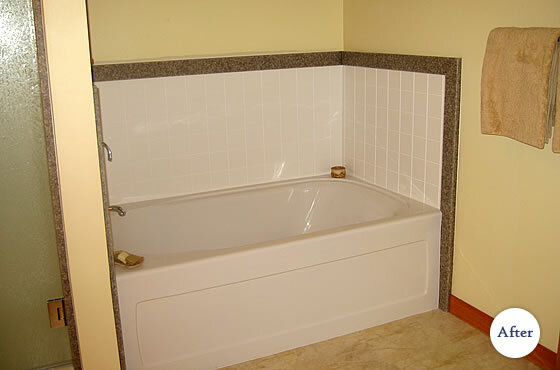 Now the Homeowners are greeted each day by a healthy bathroom with low maintenance requirements. 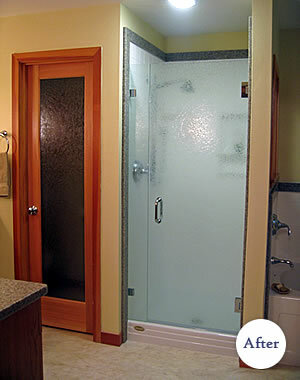 "I never knew a bathroom remodel could have such a positive impact on my life — I wish I had done this sooner!" 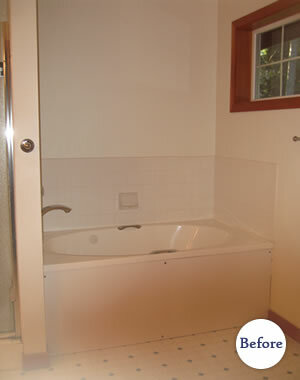 says Homeowner Joanne M.